Micah, please! : runemployed 02: Grove Ave. I really didn't feel like running this morning. For the past few weeks I've been suffering from stress-related insomnia where I just can't shut my brain off. Some nights are better than others. Last night was one of the terrible ones. I got barely any sleep. Restless around 2:30 am - clearly a time when you're using your better judgment - I took a sleepy time cocktail of melatonin and ZzzQuil. Unfortunately, it failed me. 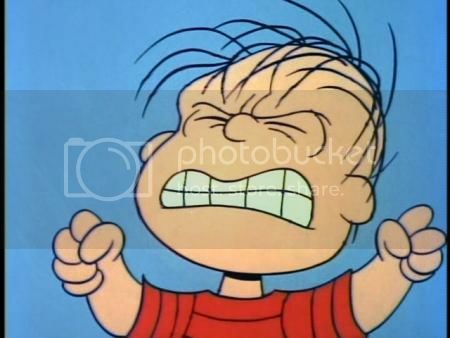 My alarm proceeded to go off at 7:00 am. Still extremely groggy, I figured since there was no way I was going to sleep in that I might as well continue on with this project. What further enticed me to roll out of bed was that I planned on running in one of the areas I was looking forward to the most when I conceived of this endeavor: Grove Ave. In retrospect, though, it was probably unwise for me to operate heavy machinery in order to reach my destination. That was one cloudy-headed drive, I'll tell you what. Just before Gozer came down and reclaimed his throne. Why do I run? Health? Mental wellness? A license to eat and drink terribly? Yes to all of those reasons, but like all of man's endeavors big and small - from shaving to the moon landing - it all comes down to one thing: women. 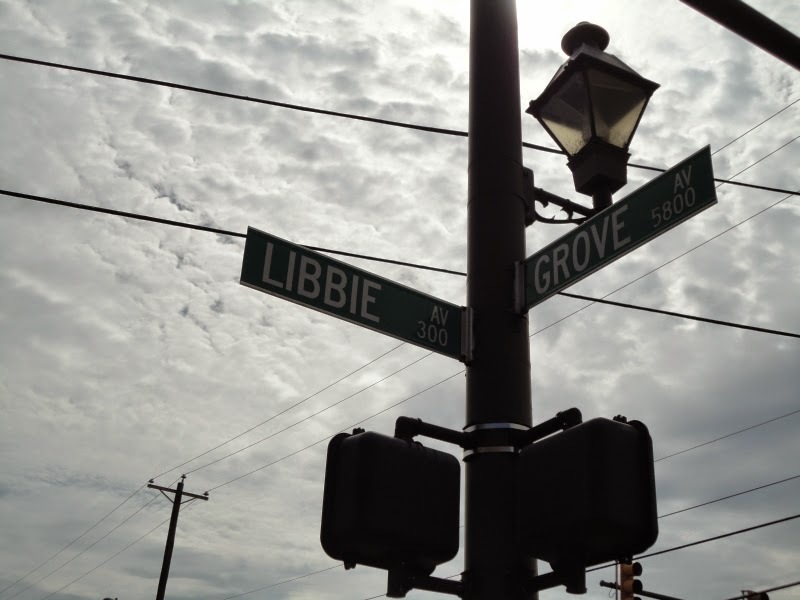 And in all of my years at the University of Richmond and living in the West End afterward, one of the city's surest constants is that Grove Avenue is an embarrassment of riches when it comes to hosting attractive women out for a run. My hopes weren't too high, though, since I was going to be there in the late morning, after peak hours. Clearly the beautiful people have better things to do while the rest of us schlubs are watching personal injury lawyer commercials on TV. To my surprise there were several pretty women out running then, automatically putting my normal suburban route to shame. No creeper shots because those are, well, creepy. So here's a panorama of some retail and dining spaces. But really, it's all just eye candy and motivation for me to get out there. Realistically, I'm not going to be picking anyone up while running for two reasons: 1) It's rude to interrupt someone during their exercise routine, and 2) I have zero game. I'll just have to meet my future mate at a more traditional venue, like a grocery store or mud wrestling night at the Booby Barn. Which brings me to today's running song from my playlist: "All the Pretty Girls" by fun., off of their 2009 album Aim and Ignite. If you're one of the many who got hip to the band with Some Nights, definitely give their debut a listen. It's a good listen. 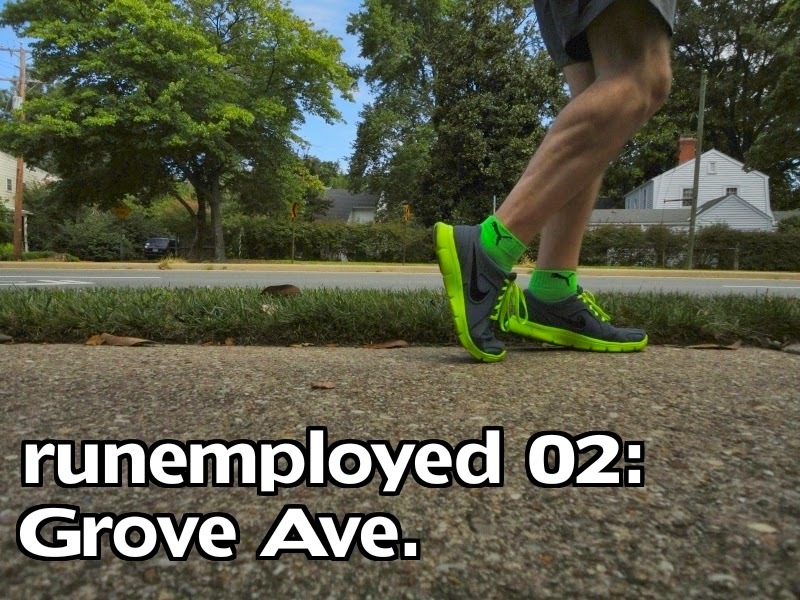 So rather than a hook up joint, Grove Ave. is just a plain great place to run. 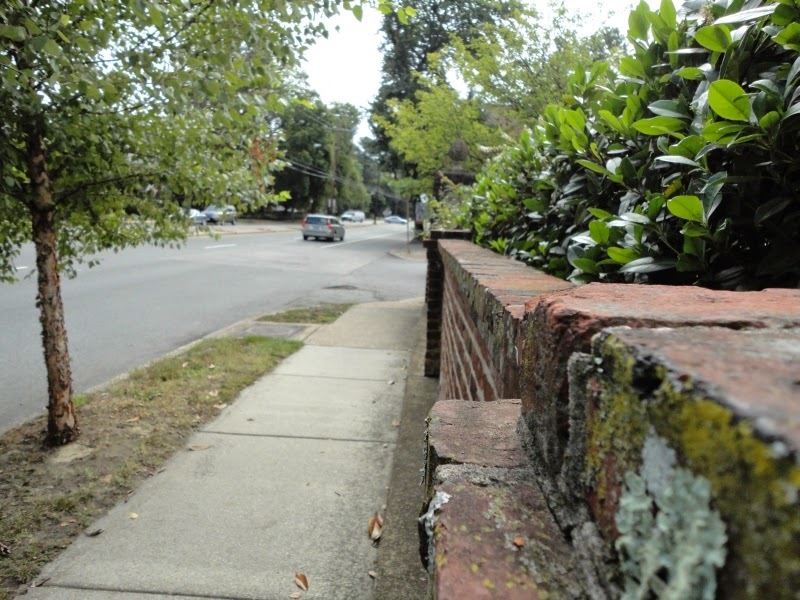 There are shady sidewalks on either side of the street, which is a key thing to look for during Richmond's hot and muggy summers. Lots of greenery and bricks to be found on Grove Ave. It's also a pretty level and straight stretch of road. I went down one length of it and returned on the other side. 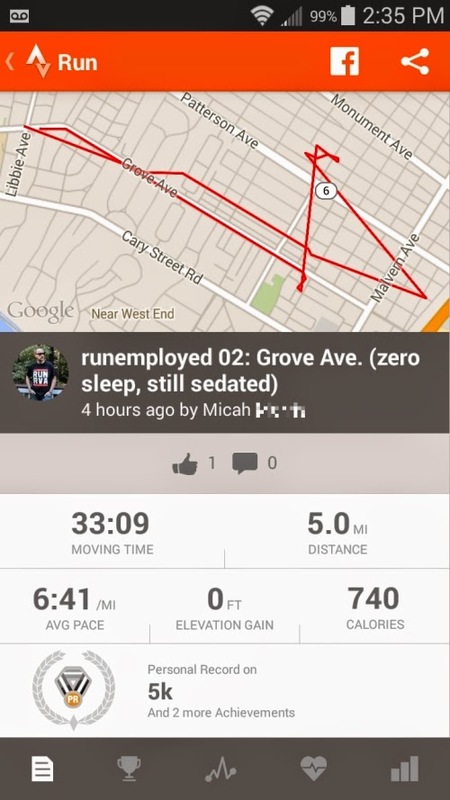 My Strava app, however, got all jacked and thought I was trying to shake a cop's tail or something. It completely miscalculated my run. It was closer to three miles, not five. Also, my pace was much, much slower than that. 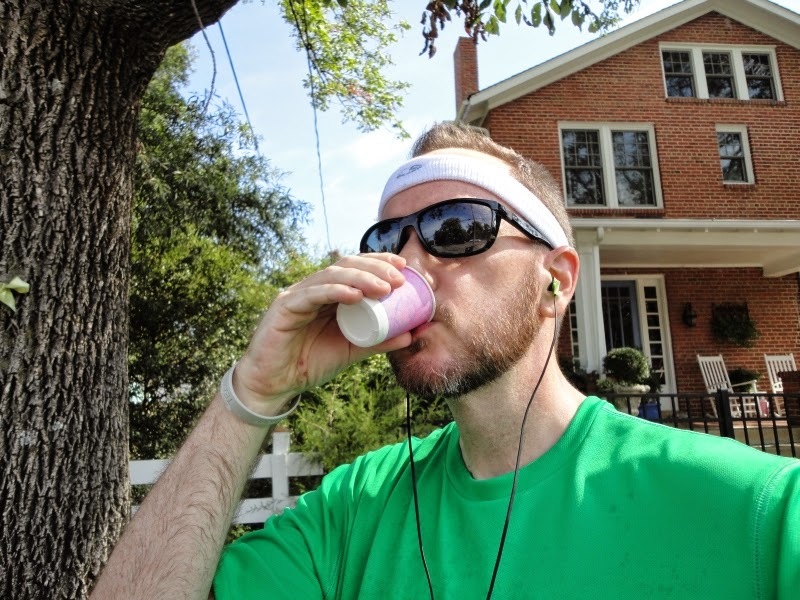 I did get to take advantage of one of Richmond's running landmarks: The Grove Avenue Water Stop. 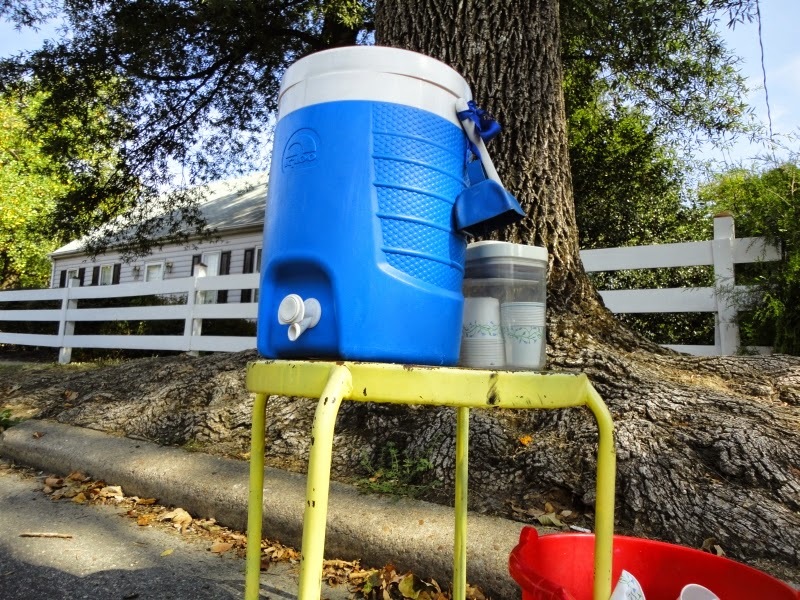 I only found out about it this morning when doing some pre-run research, but it was set up several years ago by Sheri Crowell as a way to keep runners and walkers along Grove hydrated. Every morning she fills it up with water and even sets out dog treats. How cool is that? More than a water cooler. It's community. While I was drinking my cup of gratis water, Ms. Crowell's mother parked her car in front of the Water Stop. I talked to her for a few minutes about the thing. It turns out that Crowell also organizes impromptu fun runs and collects used jackets to donate during the winter, all centered around the Water Stop. This is exactly the community spirit that I love about Richmond. She is an RVA sticker personified. That's some high quality H2O. 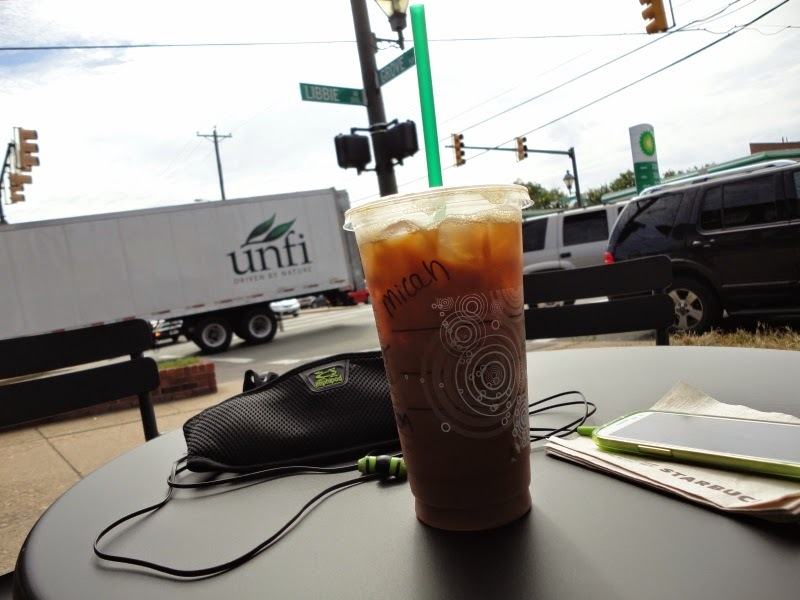 I capped off my morning with a well-deserved iced coffee from Starbucks. Now, that place is the meat market I've been looking for. Wow. Chicks dig an overly sweaty guy wearing a fanny pack, er, "waist pack," right? RIGHT? Coffee pickles way outsell the dill. All in all, Grove Avenue is one of the best places that I've run around here. No wonder it's so popular. I'm definitely going to add it to my regular rotation.